Walmart is literally about your one stop shop when it comes to household needs of any kind. Whether you just need food, clothing, furniture to and oil change you will be sure to find what you need and all and great prices! This is a sponsored conversation written by me on behalf of Groupon. The opinions and text are all mine. So of course you might know I do a lot of online shopping and Amazon.com is about 80% of where I shop when it comes to everything from back to school supplies, pet supplies to even my Christmas shopping. We know Amazon has a few coupons here and there, but sometimes they could be hard to find or you don’t even know they exist. As of right now right now, one of the Groupon Amazon deals is FREE shipping without having to have Amazon Prime. If you’re like me and like using coupons and trying to save some cash here and there. Then you will enjoy Groupons Coupons. Most of you might already know about Groupon and the deals they offer whether it is local places to go or just shopping online they always have some deals that are too good to pass up. So mix the two together and WHAM savings! Sometimes the savings are so good you think you might be stealing, but you’re not so go celebrate and treat yourself because you are one savvy shopper! Heck you just saved and extra twenty or fifty bucks or maybe you scored free shipping. So hit up the local coffee shop or go see a movie, but before you do make sure you check Groupons Coupons again to save even more! 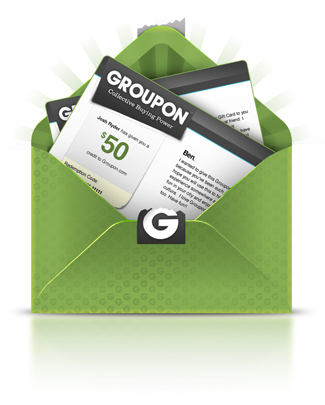 Groupon Coupons is a partnership between Groupon and over 9,000 national retailers with the aim of passing savings along to customers. Every company needs to reduce inventory through sales and this is the perfect bridge for that. 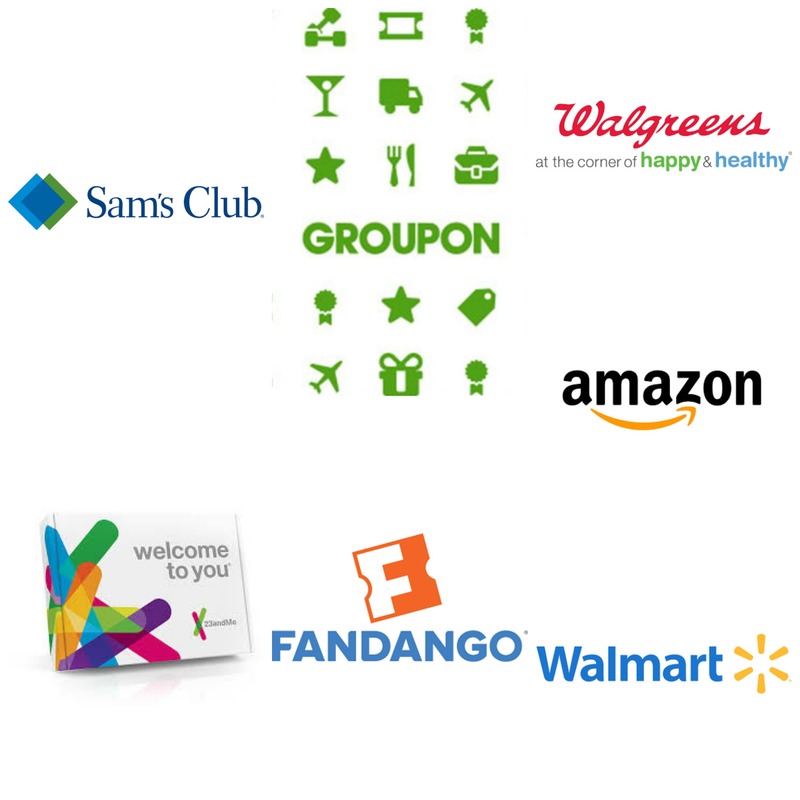 Groupon Coupons is an entirely free and efficient way for you “the shopper” to find thousands of coupons and exclusive promo codes from popular stores and companies like 23andme, Sams Club, Walmart, Walgreens, Fandango and Amazon. Plus so many more that you simply just need search by store to find the best deal for you. No matter what your shopping need may be, Groupon has a deal for you! So, get saving and check on the deals for yourself! Start saving with Samsung at Walmart your tax refund! Walmart seems to be the place to go for all your household needs these days. Whether it be for groceries, toiletries, clothes and to get your car serviced plus much more. Now they have banks, hair salon, sandwich shops in there too. I was just in there today shopping for my groceries and noticed there were tax booths set up. I had almost forgotten about tax season is on us whether we like it or not. So after the taxes arrived and bills are paid we had a little extra play money. Walmart already has tons of great deals every day in store and online, but only thing I think of something fun for us is in the electronic section. After all the “FUN” is in tax reFUNd. Our go to brand is Samsung products and always has been because they have something for all of us big or small. My husband works hard all year long so any extra money that is left he makes sure he buys something fun for him. So my husband wants a new Samsung TV for our bedroom with some nice home audio system to match for some extra boom with sports games and action movies. Our room is so big that he uses part of it is like his man cave. Luckily they are having some great rollbacks on a lot of their TV’s because he wants to bump our 40″ to the Samsung 60″ Class 4K Ultra HD 2160p 60Hz LED Smart HDTV (4K x 2K). Since this one is a smart TV it has built-in WiFi, Web browser and Internet apps. 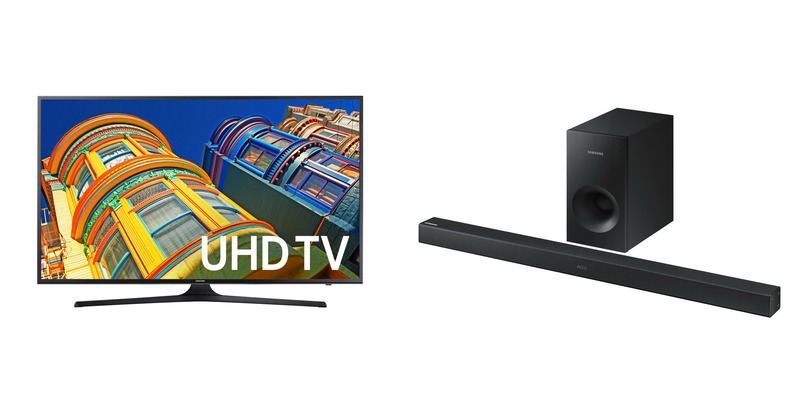 He also wants home audio system Samsung Sound Bar 2.1ch 130W Wireless Subwoofer to go with it too. I am just happy it is wireless and connects by Bluetooth and features TVSoundConnect to make it easy to set up with just one push of a button. I am tired of all the wires from the last TV and no need to look for the lost remote because it has a Samsung Audio Remote App that he can control right from his phone. Now he will have that big booming cinematic sound and all under a thousand dollars. Well then if he gets to have that, then that means all of us get something new too right? Not to sound selfish, but we moms do a lot of work too. I work part-time in the school district and blog plus tend to the house and family. We are a team and that being said everyone gets a little something tech on this tax season. I am also looking to upgrade my Galaxy S6 to an S7 this year and all costing at $599.00 I love the big screen and slim on profile. I like the wireless charging, the Straight Talk Galaxy S7 powers up from 0 to 100 percent in no time. Plus With expandable memory you can add up to 200GB of pictures, movies and more! Mobile devices keep us connected in many ways with family and friends. Smart phones are great for when your kids reach that certain age were you think they might just be ready to own their very own phone. My daughter is looking into getting herself a new phone. Since she just turned 16 and learning how to drive and is becoming miss little independent. So, we figured she can go a little further on her own by getting her very own phone plan at Walmart. She can pick out the phone she likes best and then choose which carrier works best for her. She can choose a no-contract phone and prepaid plan like the Samsung J1 by Verizon or Galaxy S7 through Straight Talk or the Samsung Galaxy Express Prime GoPhone from AT&T. She is already on our plan and I love her ambition to get out and try to make things happen for herself. As of now she chose the prepaid plan she wanted in which I feel she made the smart move since she is still learning her way. 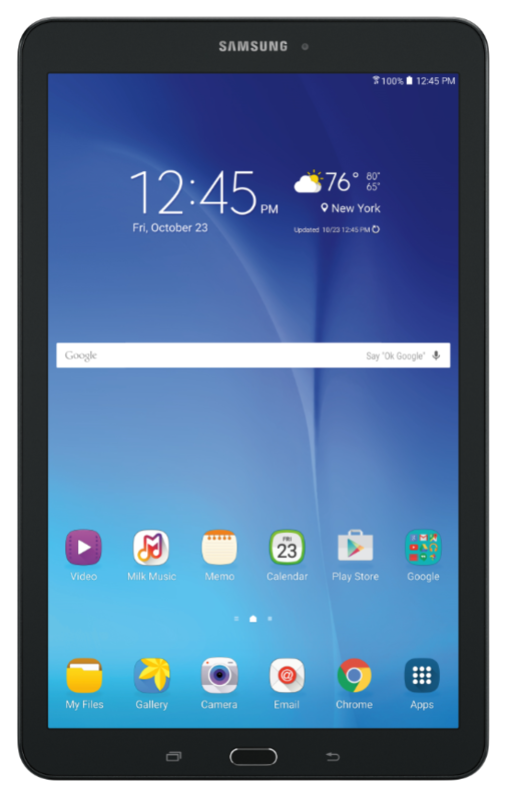 As for our boys it seems like the Samsung Galaxy Tab E-9.6. It is nice for them to have some game time on the weekends since they don’t get any during school days. They can watch movies or play games and comes in handy while waiting in a doctor’s office too. We had to do that exact thing last week. I noticed that it helped my little one ease the anxiety of the visit and help keep him calm. This tablet can do so much besides movie and games, as they can read books and use it for homework. When the kids don’t have it during the week I can use it to store recipes listen to music while in the kitchen. If you hadn’t noticed we are strong on Samsung products as most of our house is Samsung products from the fitness band on my wrist to the phones we carry and to the appliances in our kitchen. I can honestly say the we’ve had great experiences with them all. Samsung makes almost everything and they help make or home more for functional for our techy lives. We trust Samsung at Walmart to make that extra cash in our pockets go the extra mile. We are living in a smart world with the tools at our fingertips so why not have the best! So what are you getting that is FUN this tax reFUNd? 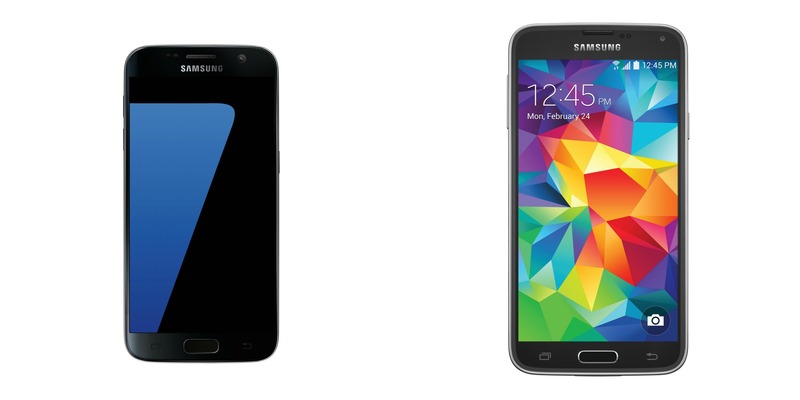 Be sure to follow Samsung to keep up with the latest technology and deals they have to offer. 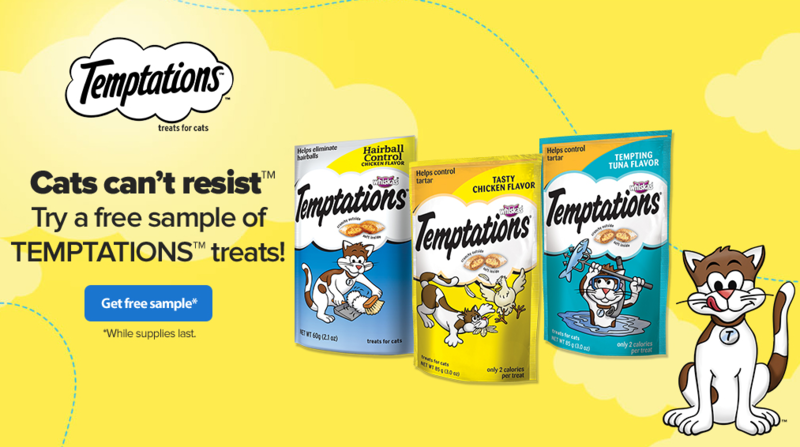 EligibilityTemptations Cat Treats Register & Sample (the “Program”) begins Monday, August 29 at 9:00:00 AM Eastern Standard Time (“EST”) and ends on Friday, October 14, 2016 at 11:59:59 PM EST (“Registration Period”). Participation in the Program is only open to legal residents of 50 United States and the District of Columbia, who are 18 years of age or older. Participants who register at wm6.walmart.com/Whiskas-Temptations during the Registration Period, will receive one (1) 3 oz. Temptations Chicken Flavor Treat. Now we begin phase two of our summer weather! 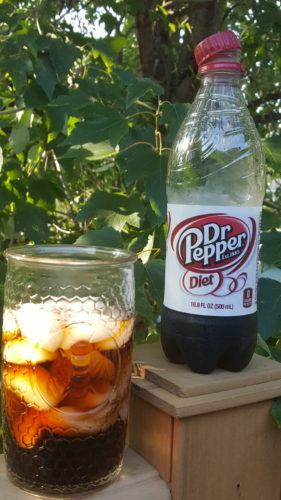 Nothing beats the heat better than an ice cold Diet Dr Pepper. I really do enjoy the taste of this sweet treat and I don’t feel guilty about it one bit. I have been enjoying Diet Dr Pepper beverages since my teen years. Even though I may be getting older this flavor sure doesn’t. Everyone deserves a sweet reward every now and then. Give yourself the sweet reward of Diet Dr Pepper and ENTER TO WIN a chunk of the sweet Summer FUNd. So sign up and play the scratch-off game for a chance to instantly win a $5 Walmart e-Gift Card. It’s easy! Just go to Walmart and purchase Diet Dr Pepper and make sure you hold on to your receipt to get an extra entry. 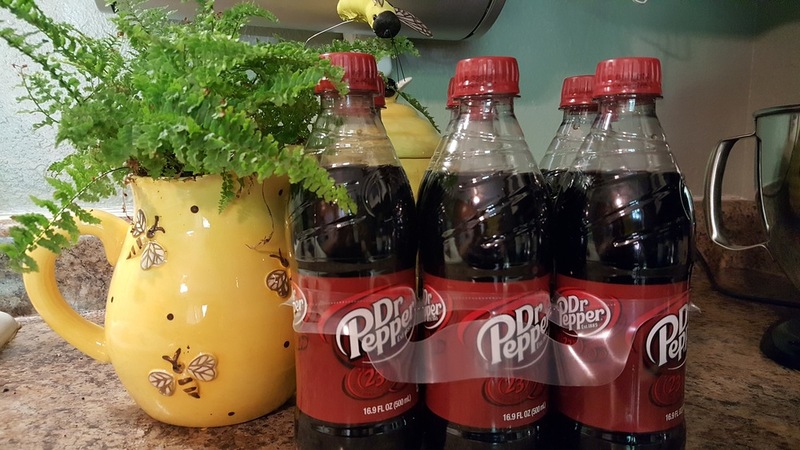 You may upload your Walmart receipt showing your purchase of Diet Dr Pepper products for chance to win a $10, $20, $250, or $1,000 Walmart e-Gift Card! You can upload receipts every day in August for additional entries to earn game pieces every day until 8/31/2016. Once you register with your email address or Facebook account the login process will be easily accessed after that. 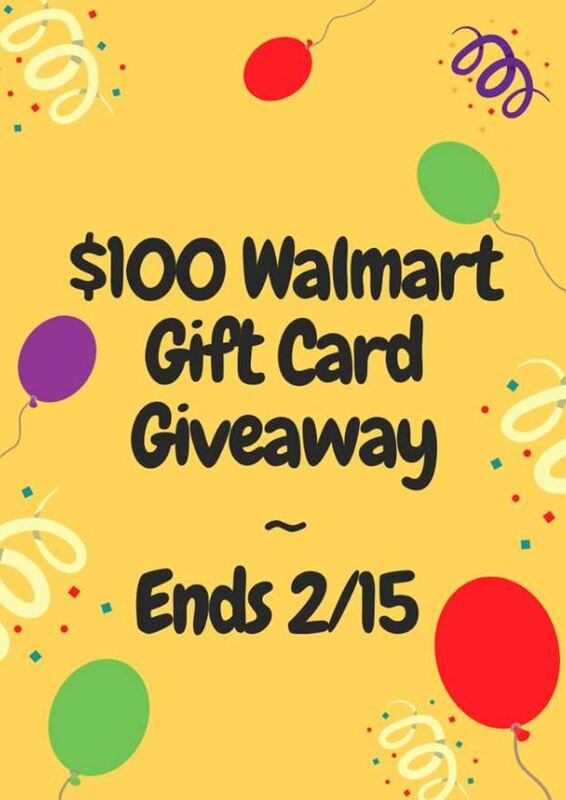 You can then immediately enter for a chance to instantly win a $5 Walmart e-Gift Card! So be sure to check out the “Scratch and Play” game to discover if you are an instant winner! Also, if you buy more than $10 of Diet Dr Pepper products in a single receipt you get 2 sweepstakes entries! 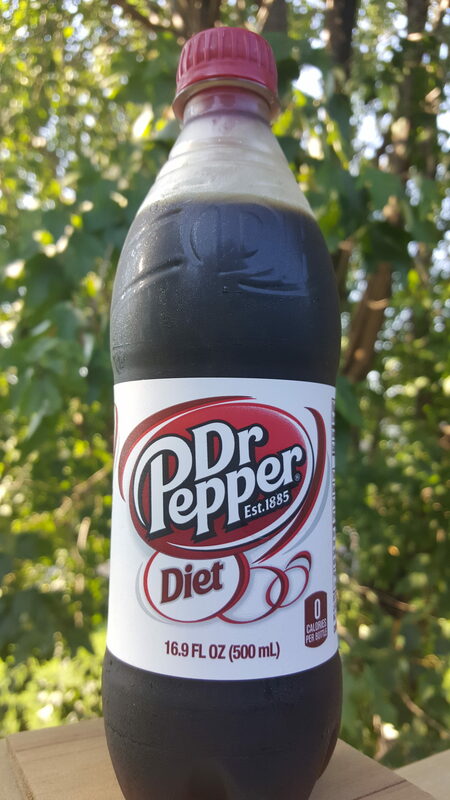 So next time you are at your local Walmart grab some Diet Dr Pepper and enter in the Diet Dr Pepper #SummerFUNd sweepstakes because you could be a winner! So far my game board is looking pretty good, how about yours? 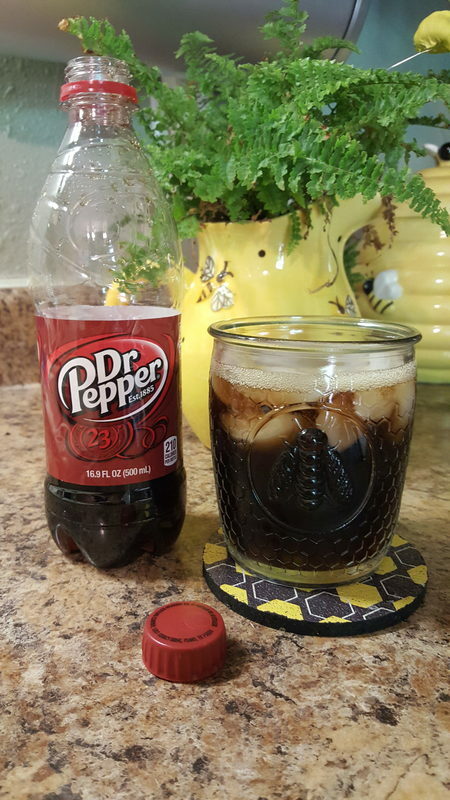 So next time you are at your local Walmart grab some Dr Pepper® and enter in the Diet Dr Pepper® Sweet Summer #SummerFUNd Promotion because you could be a winner! 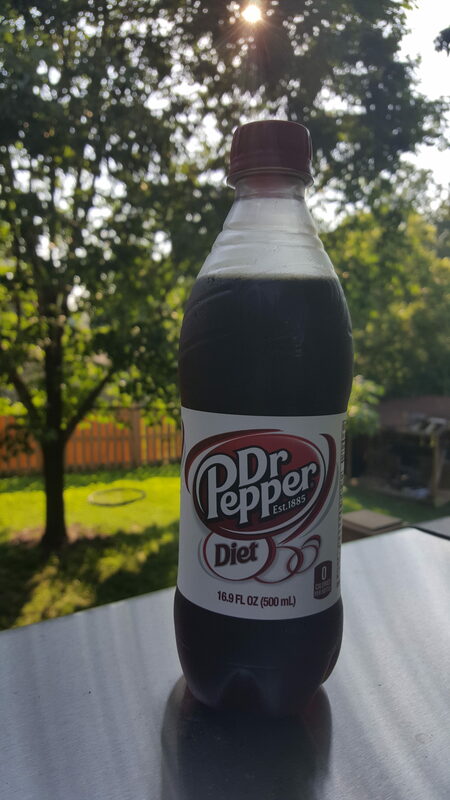 Dr Pepper® has been has been a part of my life since I can remember and I love all the flavors that Dr Pepper® offers even the ones they don’t make any more! So have fun this summer and stay refreshed with Dr Pepper®! 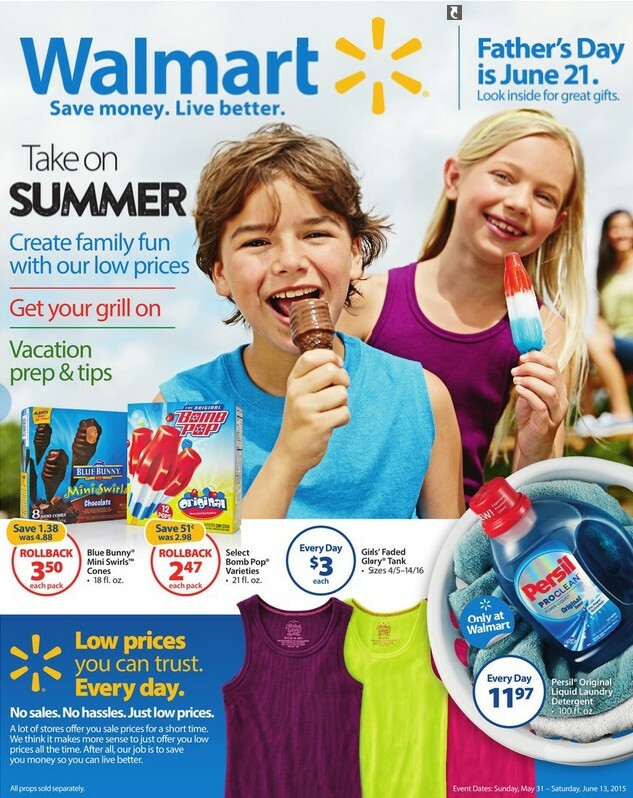 Shop Household Essentials on Clearance at Walmart.com! Shop household essentials on clearance at Walmart.com! 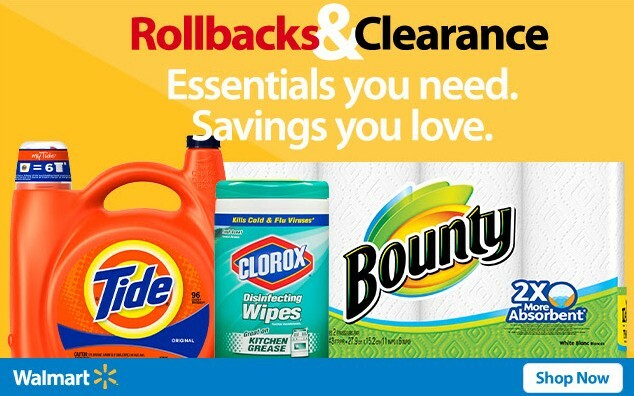 You will find clearance supplies, kitchen necessities, batteries, and more for amazing prices when you shop household essentials on clearance and rollback at Walmart.com! Don’t forget, you can always enjoy free shipping on orders of $50 or more!